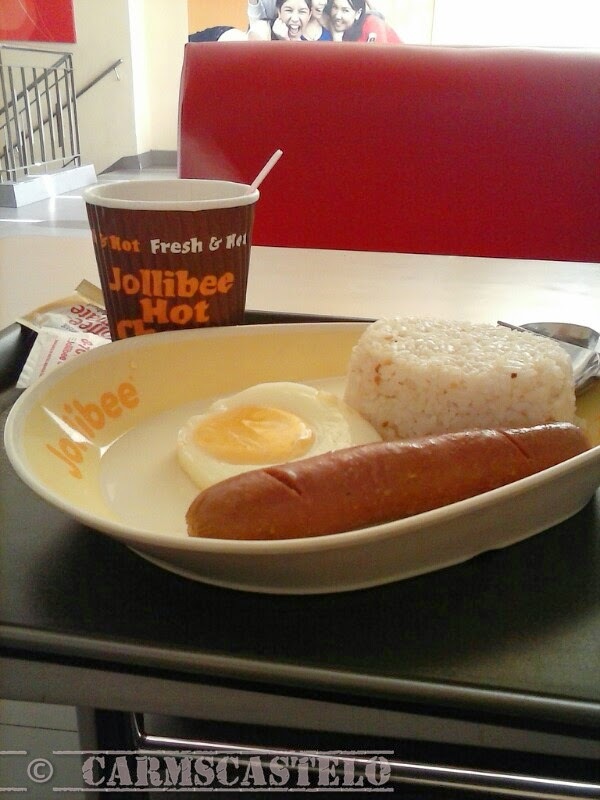 More Fun Dining: Why Do I Eat in Jollibee? The most affordable fast-food breakfast ever. Two main reasons for me to eat in Jollibee. 1. While one may think of McDonalds, I think of Jollibee. 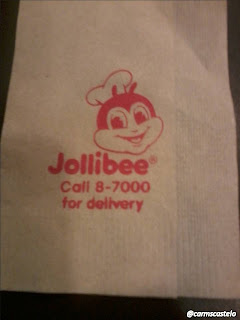 Jollibee is a Filipino chain of fastfood. That’s simple as that. 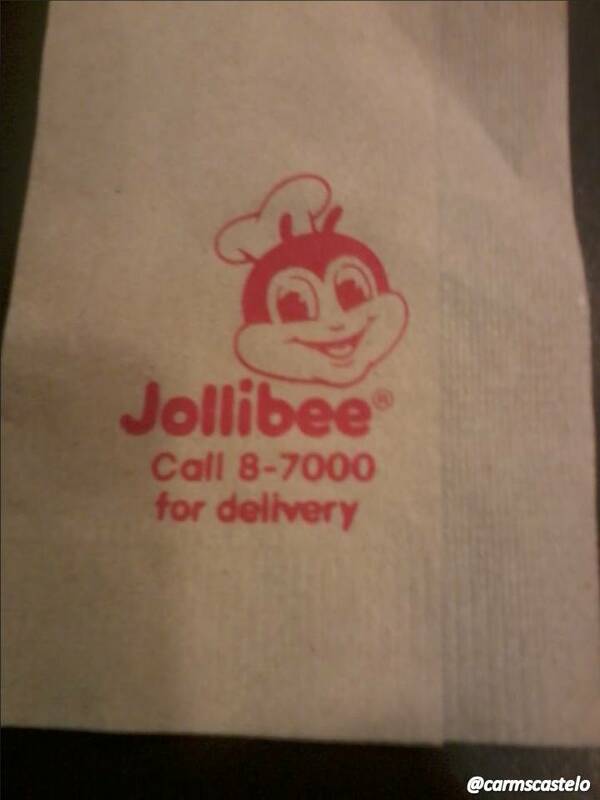 Jolllibee was founded by a Chinese-Filipino entrepreneur, Tony Tan-Caktiong. According to Forbes’ 2013 list, Tony Tan-Caktiong and his family belong to 11th richest in the Philippines with a net worth of P1.7 billion as of July 2013.